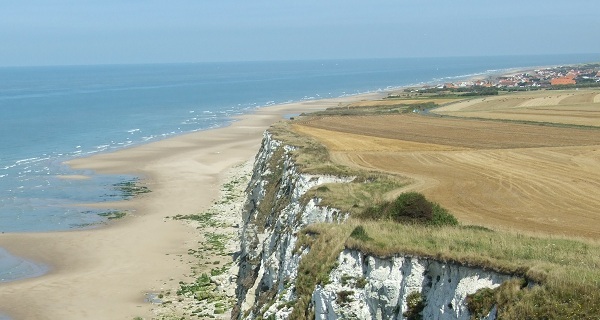 The Opal Coast is located in the Nord Pas de Calais region, facing the English Channel (La Manche) and the North Sea, which meet in the Straits of Dover (Pas-de-Calais, near the Cape Gris-Nez). In the south, the Opal Coast begins at the resort of Berck and ends at the Bray-Dunes resort, in the northern part of the coast. The sandy beaches are huge, they stretch for nearly 150 km and many dunes characterise the landscape of the Opal Coast where many footpaths for hikers can be found. Along the Opal Coast, there are two headlands to be discovered: The ‘Cap Blanc-Nez’ and the ‘Cap Gris-Nez’, from where wonderful views of the surrounding area can be seen. 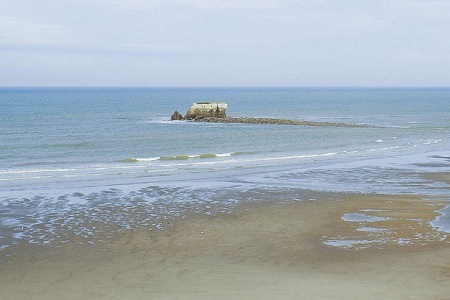 The Regional Nature Park of Opal Capes and Marshes can also be visited which is one of the few long coastal parks in France. Those who enjoy walking will be able to take the coastal path in order to discover the magnificent cliffs along the Opal Coast. Concerning accommodation, we recommend you rent privately owned holiday accommodation on the Opal Coast. 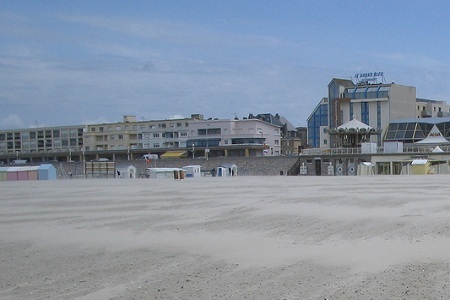 Berck sur Mer is one of the largest seaside resorts along the Opal Coast and in the area of Nord-Pas-de-Calais. If you book holiday accommodation at Berck Plage, you will enjoy its long sandy beaches which stretch for 12 km, do some sand-yachting along the beach, or see one of the world’s largest gathering of kites. 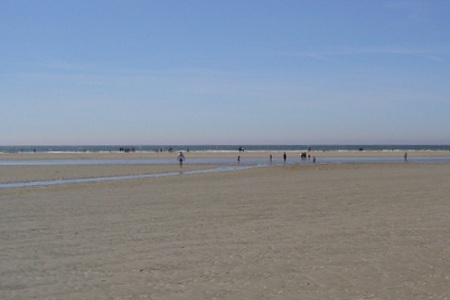 Located between Berck and Le Touquet, the seaside resort of Merlimont is more natural and traditional than its neighbours. You can rent holiday accommodation at Stella Beach, a holiday resort where the Stella dunes attract holiday-makers to go hiking in a protected environment. Close to this resort, you will be able to find holiday accommodation in Merlimont, a very popular resort among families with a 3km long beach situated between the dunes and marshes. Le Touquet and its famous beach huts have long been featured on many postcards. Le Touquet Beach is the most popular resort along this part of the coast and it is also the capital’s seaside resort, that’s why it is also called ’Paris-Beach. If you decide to stay in holiday accommodation in Touquet, you will already have planned your holiday programme: Beaches, beaches and more beaches! Children are definitely not forgotten either; there are many activities available for them during the summer. There are also many leisure amenities… You will be able to play golf, go horse racing or enjoy a stay in a luxury house with a swimming pool. If you stay in a villa in Sainte Cecile Camiers, you will be promoting a seaside resort which is making great environmental efforts. In fact, St. Cecile has been awarded the eco-label “eco resort” thanks to the quality of its environment and to the measures carried out with the aim of preserving it. In this seaside resort, you can find hidden beaches with wild dunes that offer an ideal setting for holidays. 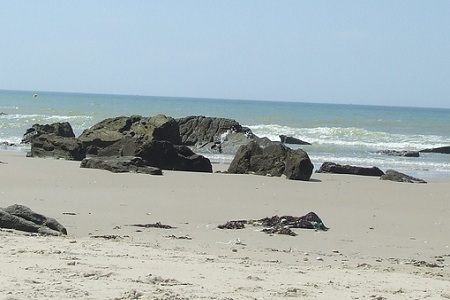 This quiet resort is located in the south of Boulogne. If you stay in holiday accommodation at Equihen Plage, you will find yourself in a small peaceful seaside resort of the Opal Coast, where you can go mussel fishing, or take lovely long walks along the beach. Are you looking for a chic resort on the Opal Coast? Rent privately owned holiday accommodation in Harledot for your next holiday and enjoy its 10 km of sandy beaches. Harledot has also a water sports center where you can learn how to pilot a sand yacht, a sport typical to the north of France. 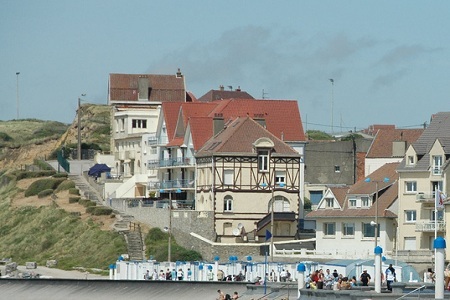 This resort is located between the Port of Boulogne and the Pointe of Alprech. We recommend you rent holiday accommodation in Le Portel so that you can enjoy its beaches, the Alprech landscape (with its lighthouse and the Fort of Alprech) and the Fort de l’Heurt, a port that specialises in contemporary mussel fishing. 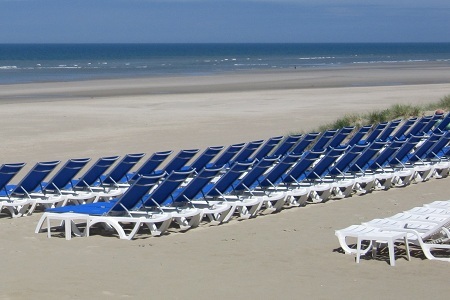 Located in the north of Boulogne-sur-Mer, the Wilmereux resort is very popular among the locals as well as the English. You may have the opportunity to rent holiday accommodation in Wilmereux and stay in one of the ‘Belle-Époque’ villas at this resort. If you rent a villa in Wissant, on the Opal Coast, you will be able to enjoy one of the most beautiful beaches in Europe which stretches for 11 km between the headlands of Blanc-Nez and Gris-Nez. We should point out that the seaside resort of Wissant has been awarded a certificate as a “Kids Station”, which means that this resort is specially equipped for children; this makes this resort very attractive for families. Thanks to its natural surroundings, this resort is also called the Pearl of the Opal Coast.